Having the industry’s leading Lifetime Warranty is not only a testament to our quality products, but it drives everything we do: building the best mobile system in the world. 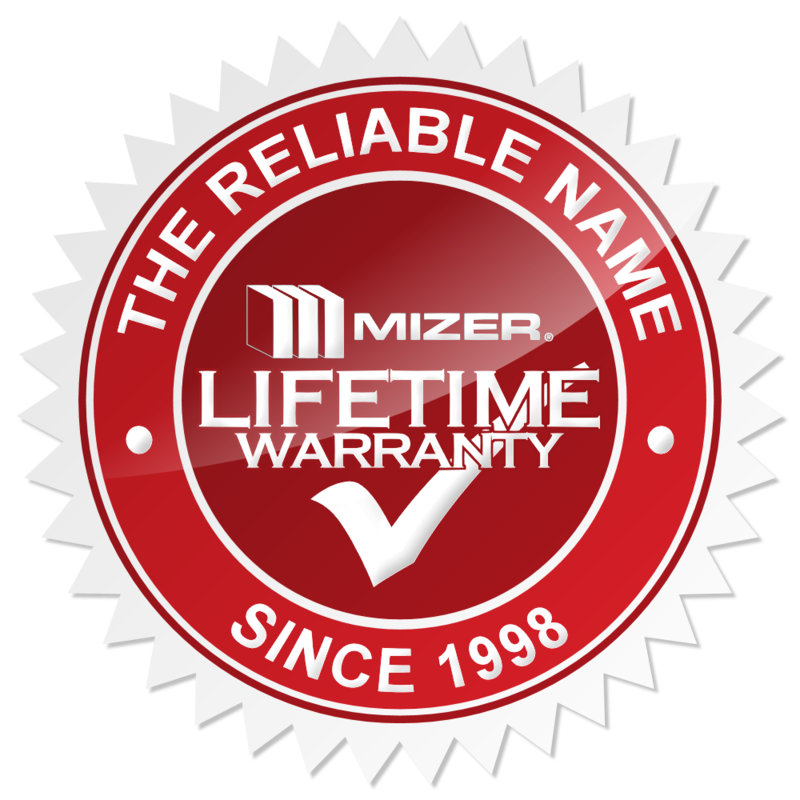 This warranty is included with every Mizer system because we know we’ll rarely- if ever- have to repair or service one. Our track record proves it! 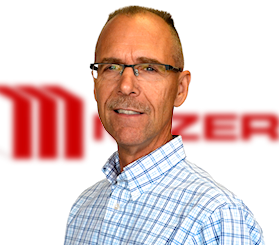 Mizer is competitively priced and positioned against our competitors- but the minimal long term cost of owning a Mizer Compact Storage system is what separates us from the pack. 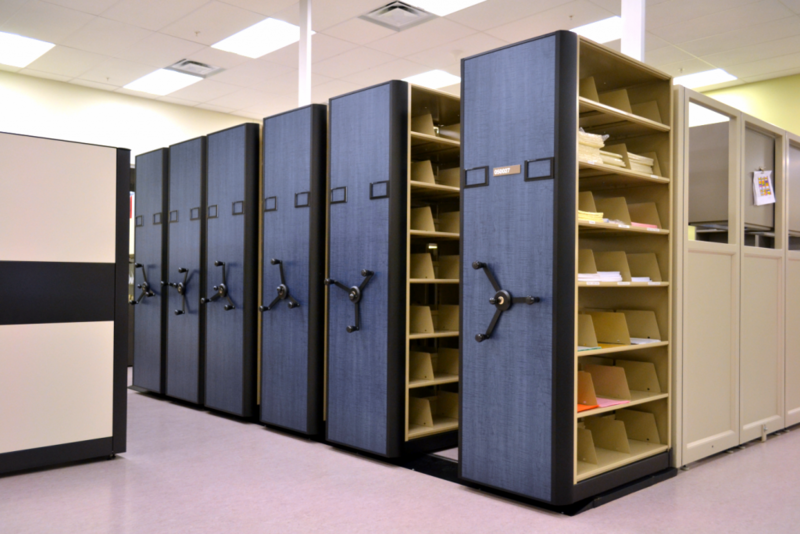 Talk to us today about Mizer for a permanent, reliable solution to any of your storage needs.